it’s a special coincidence that surrounded you and I.
it’s a coincidence dear, the one that only you and I know how it evolves. 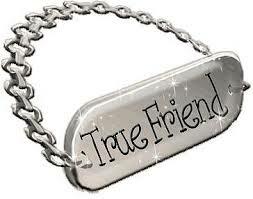 found a True FRIEND in You! never delete me from your internal memory. for the Eerie Friendship you have offered me! You see oo, thank you.